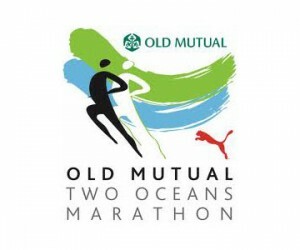 Organisers have confirmed that a record field of more than 26 500 runners lined up for the Old Mutual Two Oceans Marathon that took place in Cape Town on Saturday. Among those taking part, 1 821 runners of the total field travelled from abroad, with 74 countries represented in the event. More than 10 000 entries had been received for the 56-kilometre ultramarathon event, while the half-marathon had attracted more than 16 000 athletes. The trail run also set a record, as all 800 entries were sold in under three hours. The United Kingdom recorded the biggest contingent of foreign runners, with 389 participants. This steady increase in sports tourism has had a significant impact on South Africa's tourism figures and the country's ability to attract tourists here for sporting events such as this one and the Cape Argus Cycle Tour. The winners of last year’s men’s and women’s ultramarathons, Stephen Muzhingi of Zimbabwe and Elena Nurgalieva of Russia, will both be returning to defend their titles. 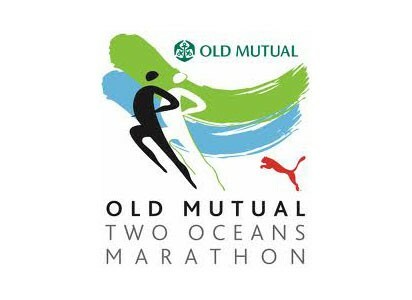 The defending half-marathon champions, South Africans Xolisa Tyali and Rene Kalmer, will also be lining up on race day.